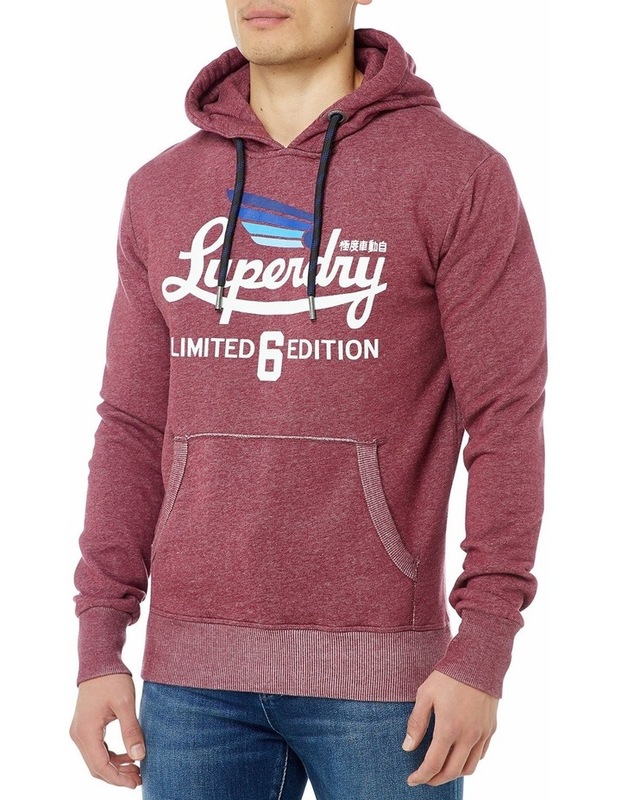 Superdry mens Limited Icarus hoodie. 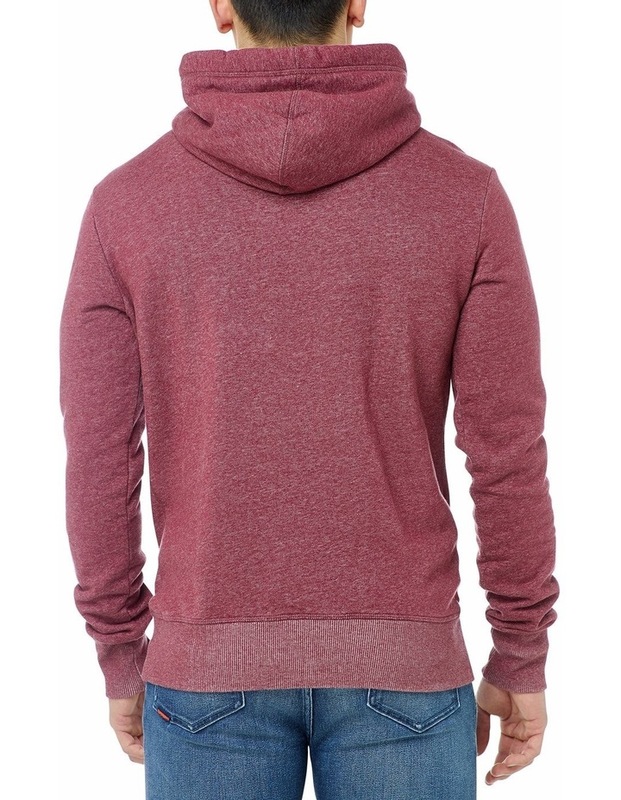 This hoodie features a draw cord adjustable hood, ribbed hem and cuffs and a large front pouch pocket. 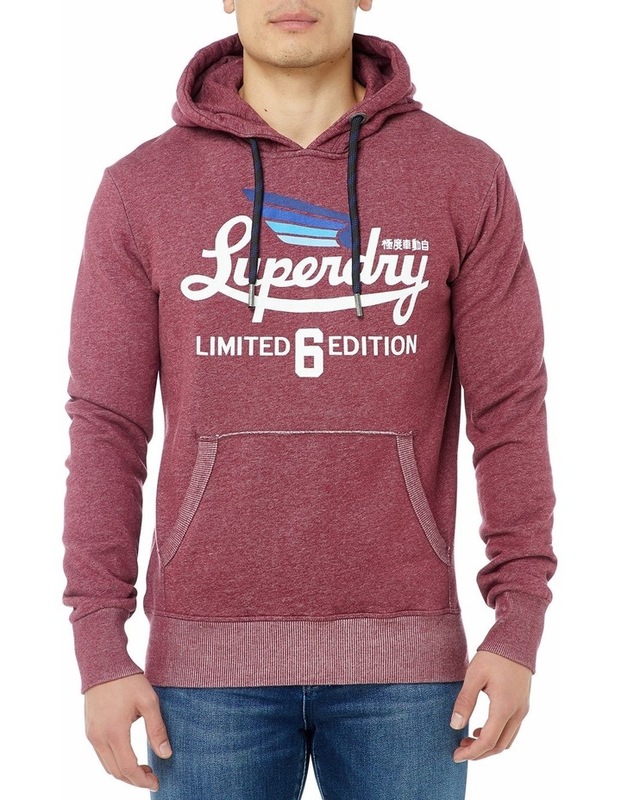 The Limited Icarus hoodie also features a large Superdry logo graphic across the chest, and is finished with a logo patch on the sleeve. The hoodie is designed with a relaxed fit, making it perfect for the everyday.